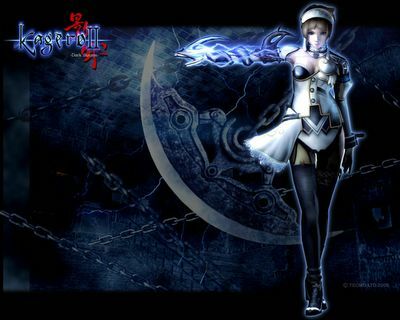 Just completed Kagero 2 : Dark Illusion on the PS2. Wonderful. Althought I have not complete all the extras but I must say the game is cool. Its fun playing. And thats one element many games has forgotten. They just concentrated on the opening CG too much. :) Anyway this game is kinda sick and not for everyone I guess. I played since Tecmo's Deception, then Deception 2 and 3... Its been a long time. I also wrote a FAQ for this game. Well, its been a long time since I last wrote a FAQ too. Fun doing it. I will update the link once GameFAQ approve my submittion.